Located one and a half miles South of Dripping Springs, Howard Ranch is a community focused on historical architecture, Hill Country living and memories. These are the homes built during the Victorian Era - Queen Anne’s, Folk, Colonial, Craftsman and Georgian inspired farm and ranch homes. Howard Ranch is also home to the Twisted X Brewery, housed in an amazing building, designed to replicate that of a repurposed industrial manufacturing facility. 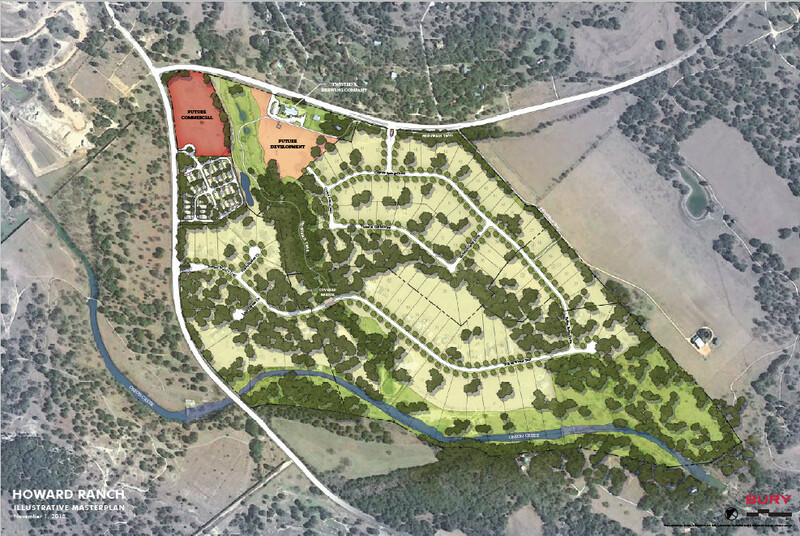 Howard Ranch boasts an additional 15 acres planned for neighborhood businesses and amenities. Close to all the Hill Country destinations, we’re just a short drive from Wimberley to the South and Fredericksburg to the West.